On the 3rd May, at about 08.30, I went on duty at the station until 08.30 on 4th May. At about 00.10 a call was received from the GNR in Lagos to communicate the disappearance of a British girl who was on holiday with her parents at the OC in PdL. 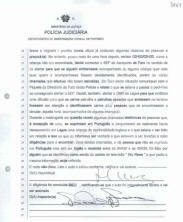 Almost half an hour later, Inspector Martins accompanied by Assistant Specialist J. Barreiras left for the scene to carry out any inquiries that were necessary, including a Judicial Inspection of the scene..
At the beginning the possibility was considered that the child had left the apartment of her own will, and that she couldn't have gone far from the scene and that she would be found wandering/lost (at this time there were already dozens of people looking for her). 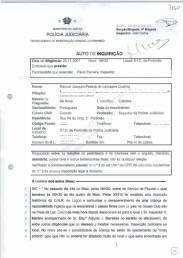 However, a little more than an hour later, about 02.00/02.30, as the child had not been found, he decided to contact SEF at Faro airport with the aim of alerting them in case anyone would board accompanied by some child, whoever she was and those accompanying her should be duly identified, however the various calls made were not attended. In the face of this situation I contacted the Faro Station from the police and told them what was going on and asked them to alert the SEF. I also decided to alert the GNR in Lagos so that they would send out a warning so that the car and foot patrols that were out on the ground would pay attention and identify cars with people out driving at that time who were accompanied by a child (children). 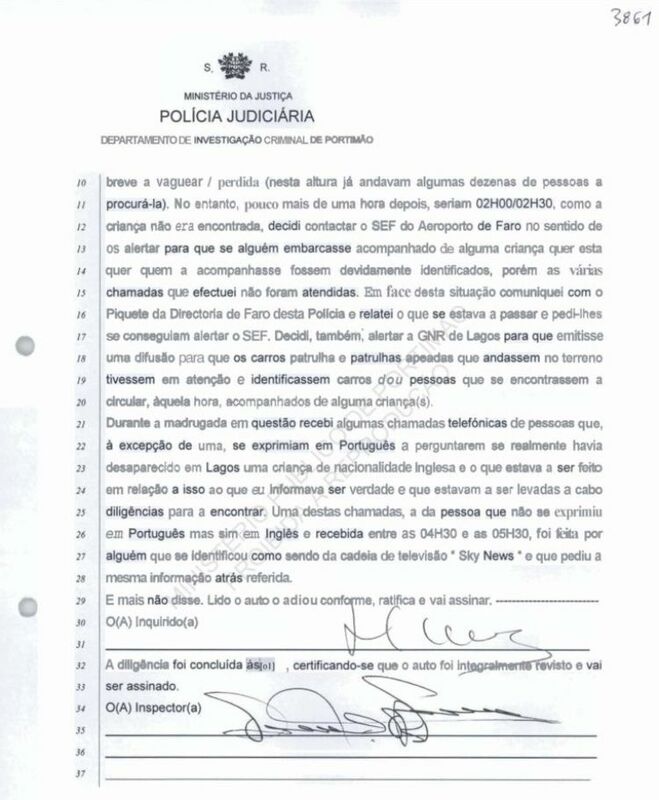 During the early morning in question I received some telephone calls from people whom, with the exception of one, expressed themselves in Portuguese to ask whether an English girl had really disappeared in Lagos and about what was being done with relation to this and I informed them that this was true and that inquiries were being made in order to find her. 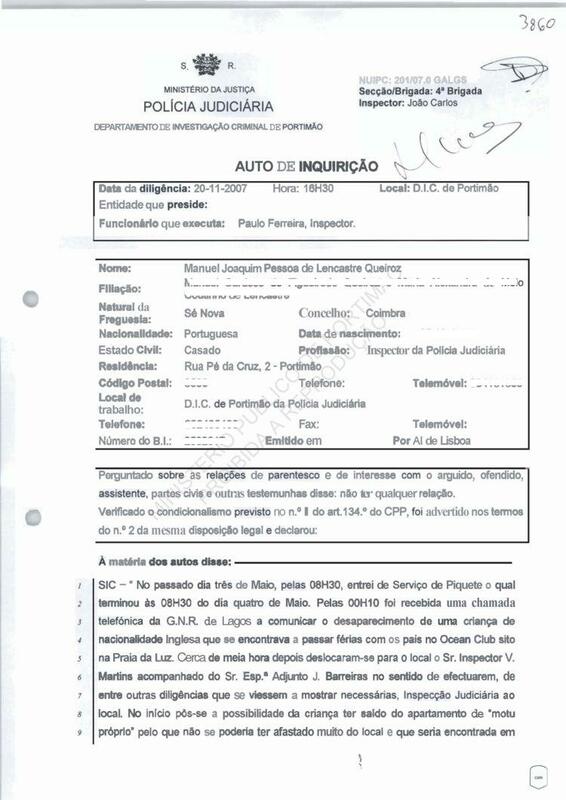 One of these calls, from the person who did not express themselves in Portuguese but in English and which was received between 04.30 and 05.30, was made by someone who identified themselves as being from the Sky News TV chain and who requested the same information mentioned earlier.